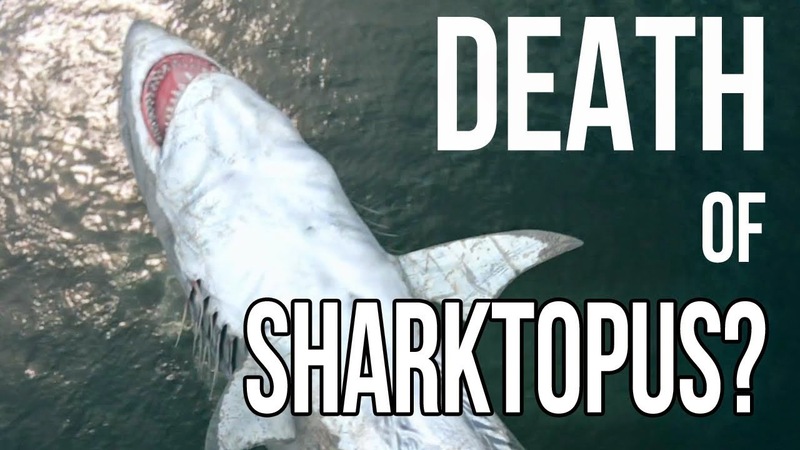 Here's That SHARKTOPUS VS. PTERACUDA Trailer, Death Of Sharktopus? A short teaser for SyFy/Roger Corman's SHARKTOPUS VS. PTERACUDA has been released. SHARKTOPUS VS. PTERACUDA premieres August 2 on SyFy.